Applicants are admitted under the General Regulations of the School of Graduate Studies. Applicants must also satisfy the Rehabilitation Sciences Institute's additional admission requirements stated below. Candidates for the MSc degree must have graduated with a minimum average of B+ in senior level courses in the final two years of a four-year degree program from a recognized University, with a strong undergraduate science background, including a course in research design and/or statistics. 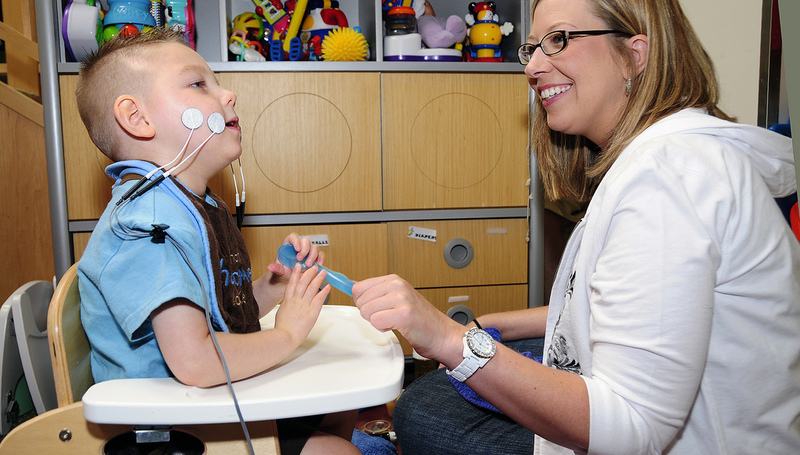 The four year degree may be in Occupational Therapy, Physical Therapy, Speech-Language Pathology or a related field. Related fields include: nursing, psychology, sociology, social work, physical and health education, basic sciences, engineering, kinesiology etc. An applicant must identify a faculty member who has agreed to serve as research supervisor. The research supervisor may want to examine a completed thesis and/or manuscripts and university transcripts. Reclassification: MSc students who demonstrate outstanding potential for advanced research in the discipline may be recommended by their supervisory committee for a reclassification examination which, when passed, allows them transfer into the PhD program. Examination normally is undertaken following the completion of at least one session and within 18 months of registration in the MSc program.